R & M Wheildon Ltd (trading as Wheildon’s) was founded by Roger & Margaret Wheildon in 1972 with a loan of £500 for a company van and the guarantee of a few weeks work upgrading the plumbing & heating in a row of terraced housing. Forty years later with Roger still at the helm, Wheildon’s is a well established family firm. 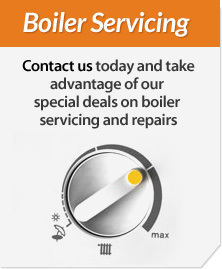 We provide domestic & commercial plumbing, heating & renewable energy solutions to homes & businesses in the North West and the Yorkshire Dales. We provide a friendly, yet professional service. 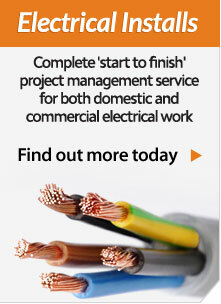 Our work is guaranteed and executed to a high specification by fully trained & qualified engineers. Our clients benefit from over 150 years of experience and a technical knowledge that is underpinned by industry recognised qualifications. We are passionate about our industry and its role in conserving the Earth’s natural resources, so much so, that our Office is fully equipped with a (bore hole) Ground Source Heat Pump, Solar Thermal Hot Water and Underfloor Heating. Our clients also benefit from our on-site showroom and see these technologies in full operational capacity. Our drive, passion and enthusiasm for new technologies has rewarded us with an ‘MCS Accreditation’ for the Installation of Heat Pumps and Solar Panels. Members of the Renewable Energy Assurance Scheme, also known as REA, thus giving our customers additional peace of mind that we work to a recognised standard within the ‘renewables’ industry. 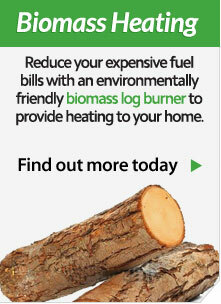 Most recently (2012) we have gained qualifications to install Biomass Heating Systems. For further information on any of our services please contact us today and arrange for a free quotation or book an appointment visit our showroom.